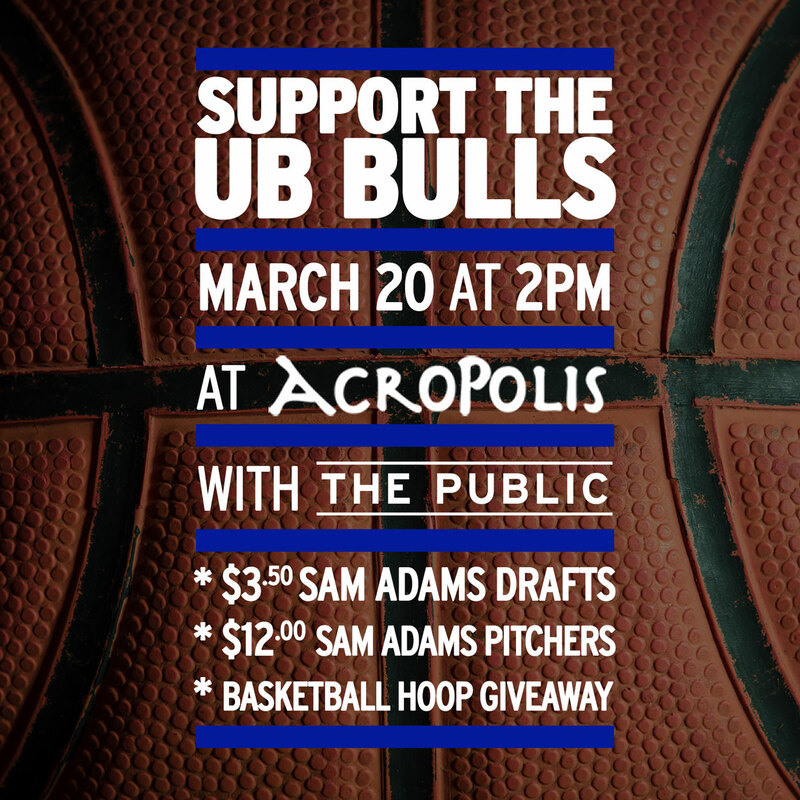 I believe I’m in the solid minority of Buffalonians who can name a few of the UB basketball players, yet I’m probably also in the firm majority of spectators for whom Friday’s tournament game will be the first Bulls game they’ve seen yet this season. Buffalo is not a college sports town, but what the hell, why not start something new? UB has a squad in March Madness for the first time in school history. So for the majority, here’s what you need to know about the NCAA basketball tournament. Success for UB’s Division I program in football and basketball has been elusive to put it kindly. The UB Athletic Department’s bold hire of Duke legend Bobby Hurley has changed all that. The tourney is wildly popular for three main reasons: 1) it’s a gambling bonanza; 2) people love filling out brackets picking winners for the 64-team one-game winner-takes-all tournament; and 3) unlike pro basketball, it relies heavily on team play and systems. That’s where Bobby Hurley comes in. While Division I college basketball teams are allowed to award 13 scholarships for players, they often get by using a rotation of players well under that limit. Hurley’s squad uses only eight players, led by junior forward Justin Moss, seen here posterizing Willie Cauley Stein of Kentucky, a team chock-full of future pros that has even odds to win the whole tournament. Moss is currently battling an ankle injury that he has assured won’t cause him trouble for the game, but it bears watching how the 6’7” Moss handles the speed of tournament play. The team even includes a player that hails from Buffalo.The emotional leader of the team, senior forward Will Regan, a 6’8” alumnus of Nichols School, the same Buffalo institution that launched one of college basketball’s brightest stars and Hurley’s old teammate, Christian Laettner. If UB can win out over the weekend over Kentucky and winner of Maryland-Valparaiso and enter the domain of the “Sweet 16,” they’ll must likely face Kentucky. When those teams met last November, the Bulls held a one point lead with 13:30 remaining in the game. Biggest takeaway: tomorrow should be an unofficial pUBlic holiday for the entire region. Come celebrate with The Public at Acropolis on Elmwood Ave. Public staff will be live-tweeting the event and whooping up the hoops!